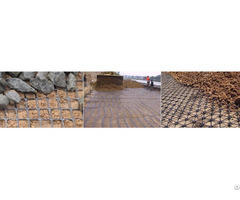 Fiberglass geogrid is a new type of geosynthetic material. It is made from fiberglass filament. This product adopts unique woven technique. It is coated with a special solution. 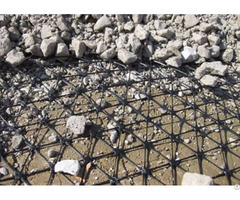 Fiberglass geogrid has strong tension. It can largely increase the bearing capacity of the ground and prolongs the service life of the road. This material has high tensile strength and good wear resistant performance. 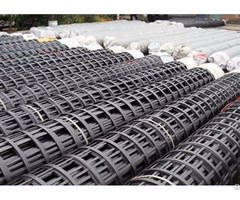 It is suitable for the reinforcement of soft soil, cement, concrete, asphalt and so on. 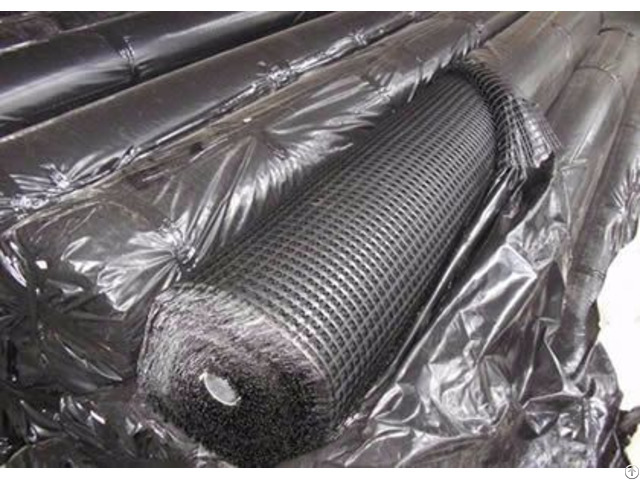 Compared with steel plastic geogrid, fiberglass geogrid has better heat resistance. This material is characterized by excellent thermal stability. It performs well under high temperature. Fiberglass geogrid has long term structural stability. It is suitable for permanent projects. Fiberglass geogrid is extensively used in asphalt pavement, soil stabilization and embankment reinforcement. It can effectively prevent the ground from cracking and subsiding. Applying this product can reduce the overlay thickness of asphalt, thereby, fiberglass geogrid can greatly reduce the construction cost and project investment. Good wear and creep resistance. Widely applied in asphalt pavement reinforcement, soil stabilization and embankment reinforcement. It can be used as secondary enhanced geogrid. Widely used in the reinforcement of soft soil, segmental retaining walls, slopes and subgrade. Commonly used in subways, railways and highways construction.